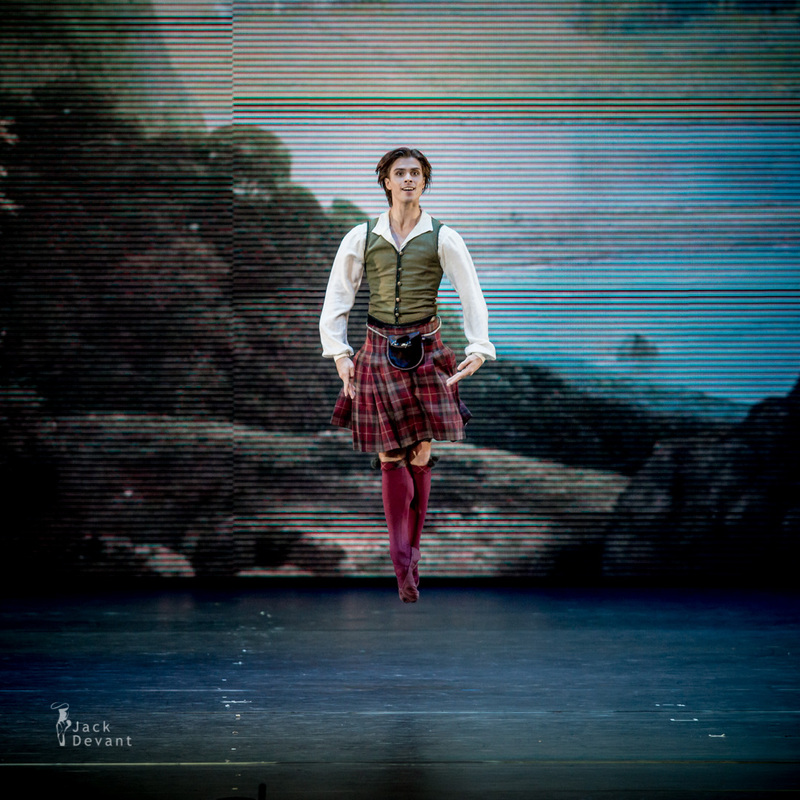 Artem Ovcharenko (rus Артем Овчаренко) in La Sylphide, pdd. Music by Herman Severin Løvenskiold, choreography by August Bournonville. 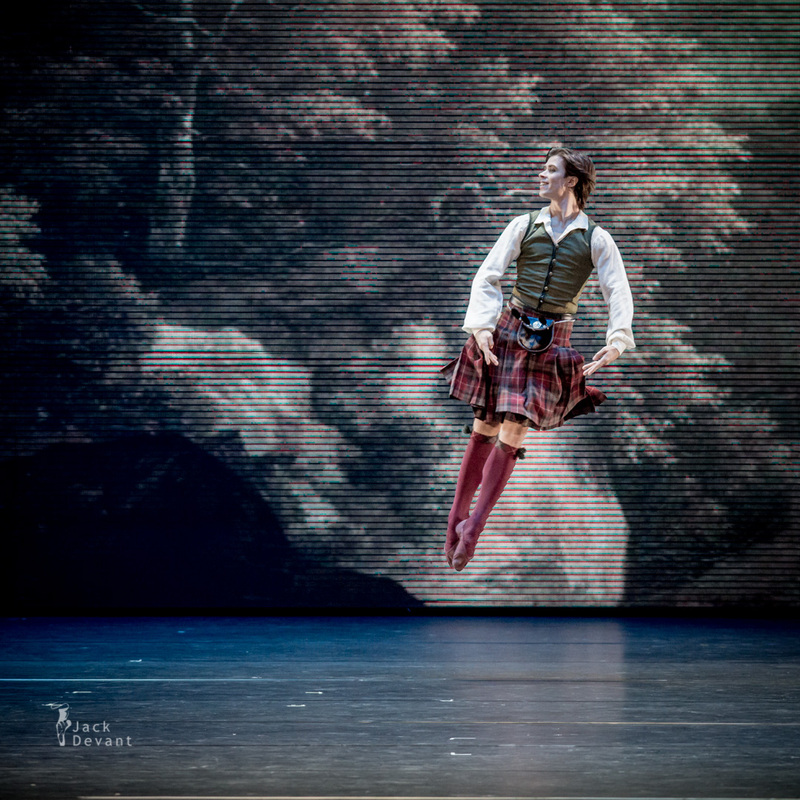 Shot on 27.9.2014, State Kremlin Palace, Kremlin Gala: The Ballet Stars of 21.th Century. 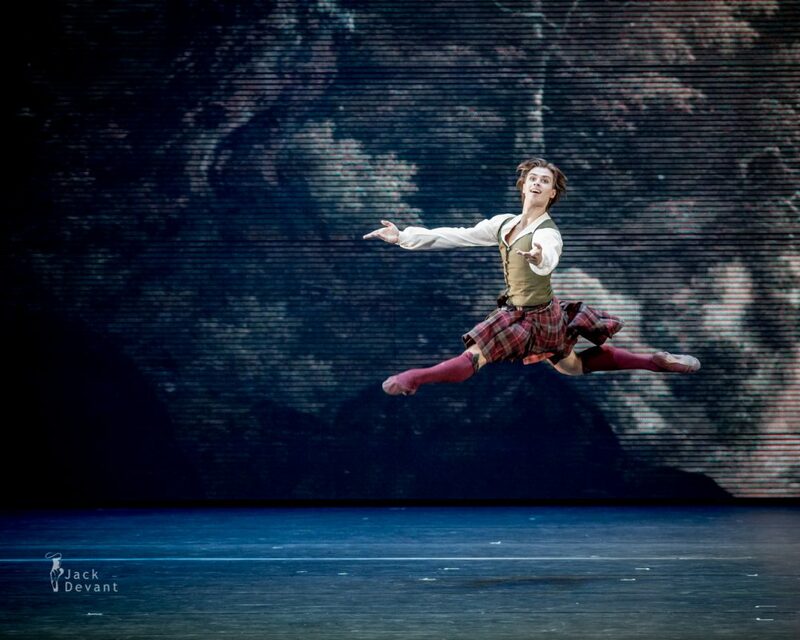 Artem Ovcharenko (rus Артем Овчаренко) is principal with Bolshoi Ballet (Moscow, Russia). Artem was born in Dnepropetrovsk, Ukraine). 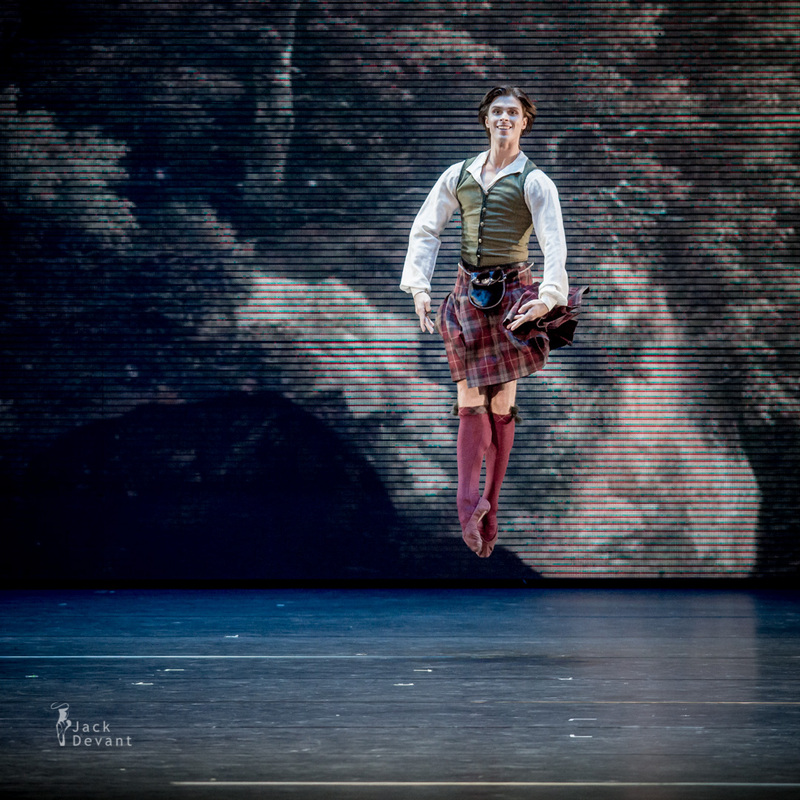 He began to study dance at Dnepropetrovsk Ballet School, then he entered the Moscow Choreographic Academy (class of Alexander Bondarenko). In 2007, after graduation he joined the Bolshoi Ballet Company where he started to rehearse with Nikolai Tsiskaridze. Now his master-repetiteur is Nikolai Fadeyechev.